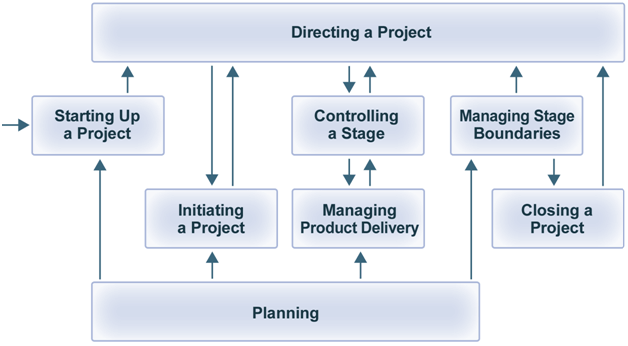 According to Project Management Body of Knowledge (PMBOK), Project Management is defined as a method and set of techniques based on accepted principles of management used for planning, estimating, and controlling work activities to reach a desired result on time, within budget and according to specification. 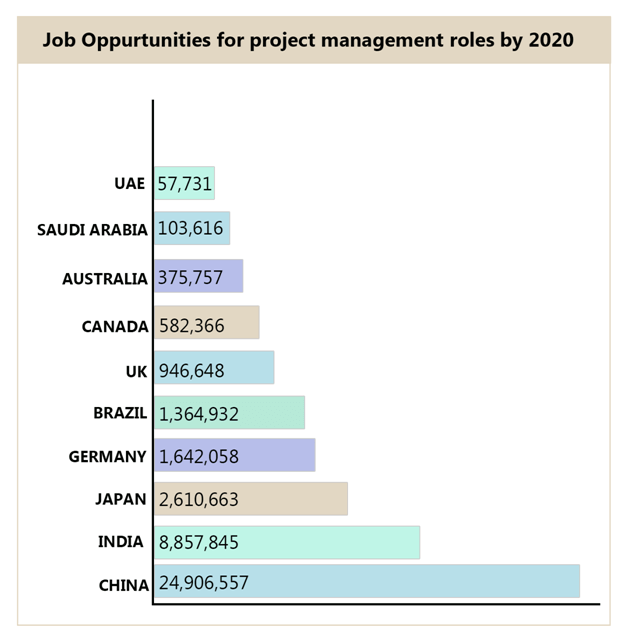 According to a recent estimate by the Project Management Institute (PMI), almost 1/5th of the world’s GDP (Gross Domestic Product) is spent on projects, thus, creating huge demands for skilled project managers worldwide. A course in project management as well as project management assignment help in opening up employment opportunities in an array of industries and organisations including Agriculture, Engineering, Construction, Mining, Manufacturing, Transportation, Aerospace, Healthcare and Technology. Universities around the world offer courses in Project Management. Like for instance, Australian Universities have graduate, post-graduate and certification courses on Project Management. The objective of these courses is to explore the various roles of a project manager, emphasising on the knowledge and skills required for efficiency in communication, management and collaboration in a project-based environment. At the end of the course, students are expected to demonstrate their knowledge through Project Management assignments such as, presentations, PM Case Studies, Project Management Reports and a written examination. Let’s take a look at the primary objectives of a project management assignment, which our project management assignment help & writing services also provides. To equip students with advanced knowledge in principles of project management through research and education, which is responsible, innovative and engaging, and can be applied in academic and professional context. To learn how to convey sustained and resolute arguments backed up by relevant literature that is suitable for both academic as well as professional contexts. To learn how to present complex ideas in authorities, persuasive and professional voice. To learn how to effectively formulate your own opinion and how well you integrate other’s opinions in persuasive arguments. To learn how to apply different Theoretical Frameworks in the interpretation of academic research to develop insights that can be verified and used in academic contexts. Project Management Assignments are complex, lengthy and involve a lot of research on different methodologies. Students can easily find Project Management assignment samples online, however, these samples won’t be of any use unless the student understands the course comprehensively and is well versed with the technical terminologies. Sample Assignment, written by our project management assignment writing experts, provides excellent assistance to students looking for Project Management assignment help or Questions and Answers as examples. Integration Management: Managing integration in project means that you have to integrate all the activities going on in the project seamlessly so as to keep the whole ‘Project’ moving collectively. 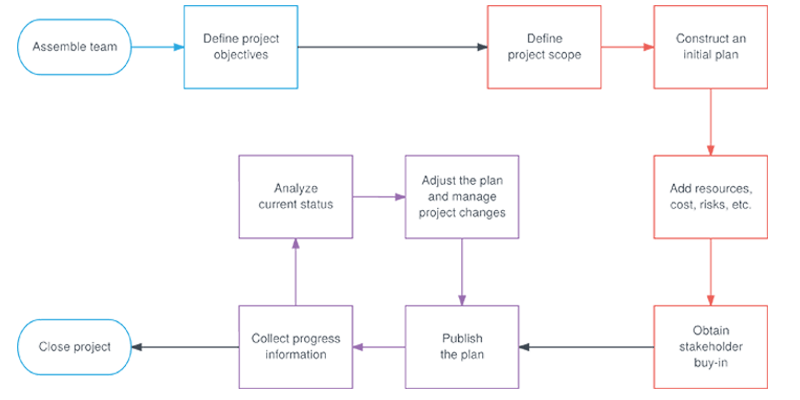 It is about how you develop the Project Charter, Project Scope Statement, and Project Plan to manage, direct, monitor and control the changes in the project. Scope Management: All projects are required to have a well-defined scope or parameter. This scope has to be managed through a Work Breakdown Structure(WBS). Scope management is about definition, planning, creating WBS, verification and finally, control. Schedule Management/Time Management: All projects have a pre-defined beginning and ending dates. Hence, you are required to manage the budgeted time, keeping the project schedule in mind. Managing schedule/time is about defining, sequencing, schedule development, schedule control and estimating duration and resource. Cost Management:All projects are required to have a well-defined scope or parameter. This scope has to be managed through a Work Breakdown Structure (WBS). Scope management is about definition, planning, creating WBS, verification and finally, control. 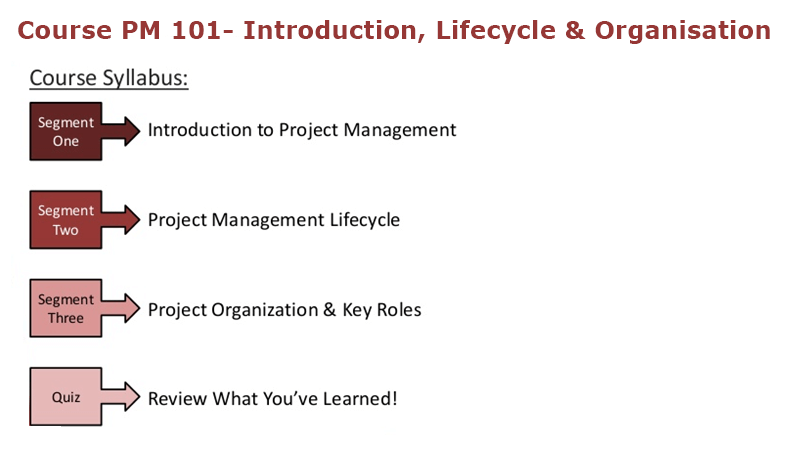 Our project management assignment experts are fully equipped to provide you flawless assignments on this topic. Quality Management: Project deliverables have to meet performance standards and project objectives. Quality management is about quality planning, quality control and quality assurance. Our project management assignment writing service providers are well acquainted with all know-how of this topic. Human Resource Management: All projects consist of teams and you are required to manage these teams during the entire life cycle of project. Human Resource Management is about hiring, planning, developing and managing a project team. Communication Management: A lot of people are involved in a project. From end users (clients) to participants, managers and external stakeholders, a lot of communication is involved. Communication Management is about planning, distribution of information, performance reporting, and management of stakeholders. Risk Management:It is possible for a project to encounter unexpected events. These events can range from resigning of team members to introduction of new technology. Therefore, there is a practical requirement to identify and manage risks. Risk management involves risk identification and planning, qualitative and quantitative risk analysis, risk response planning and monitoring and control of risks. Procurement Management: Projects often procure services of outside contractors and vendors that also includes purchasing of any equipment. You need to manage and plan the selection of these contractors and vendors during the project life cycle. Procurement Management is about acquisition, vendor’s response and selection, administration of vendor contracts, and closure of vendor contracts. Stakeholder Management:every project has an impact on people and organisation and vice versa. It is important to identify these stakeholders as they arise and change during the project life cycle. Stakeholder Management is about identifying stakeholders, their potential to influence the project and management of the communication as well as the relationship between stakeholders and project. We have a dedicated team of certified Project Management assignment experts who can solve the most important question you have in your mind right now – "How to do my Project Management Assignment?". Dont Worry we provide Project management assignment help in Australia for all students. Project management methodologies contain the guiding principles for aspiring project managers. 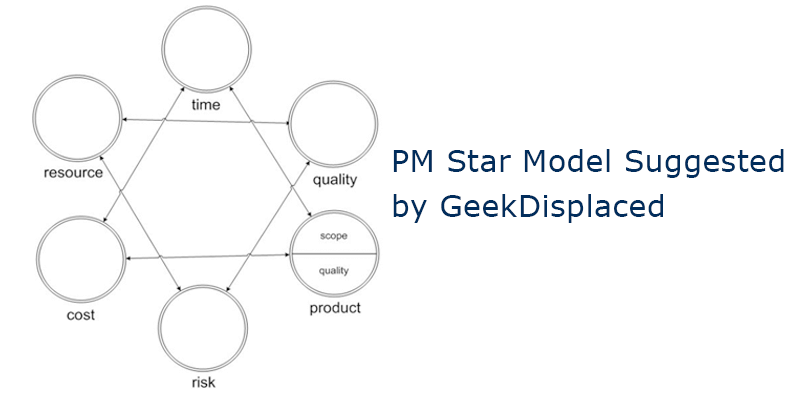 PM Methodologies are not tool specific, however, the organisation’s project management tool and methodologies are often entwined for efficiency. Let’s take a look at some of the popular Project Management Methodologies, which our project management assignment experts, have also mastered. Agile: One of the most popular and used methodologies of project management, Agile uses short development cycles known as sprints for constant improvement while developing a product or a service. 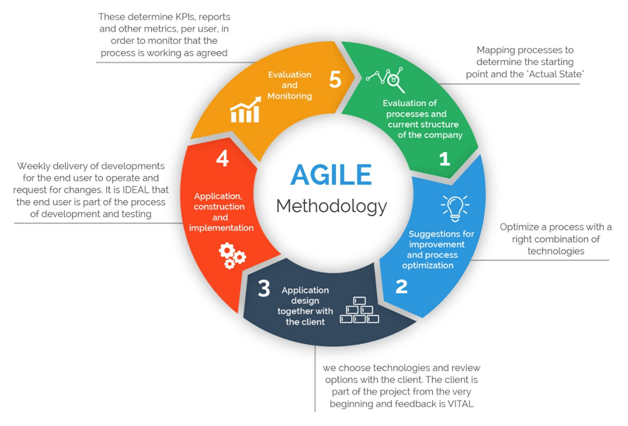 Although, agile was initially developed specifically for the software industry, its efficient and collaborative nature has made it popular in various other industries as well. Waterfall: Waterfall methodology is one of the most popular and most used methodologies used across various industries. 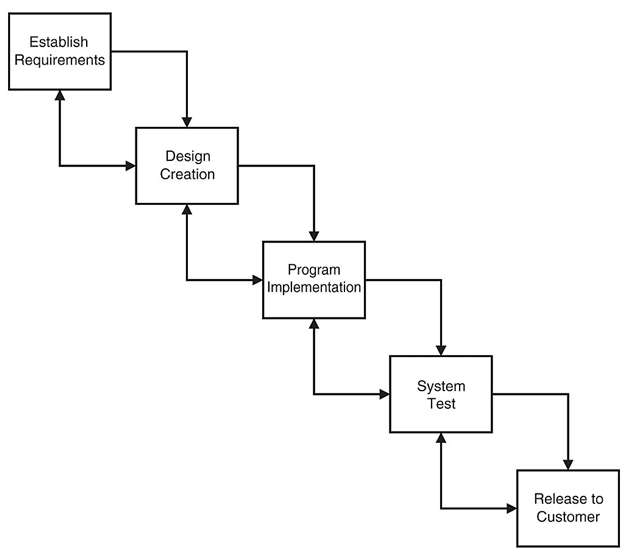 Waterfall methodology is mostly used in construction and software development. 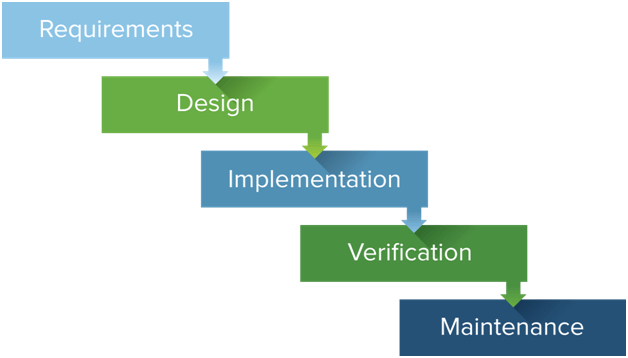 The original waterfall methodology uses high-level phases such as Requirement specification, design, construction or coding, integration, testing and debugging, installation, and maintenance. 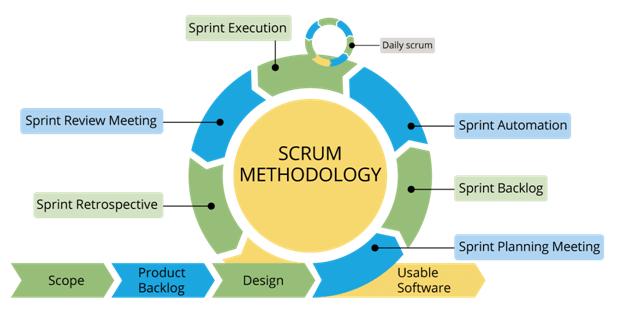 Scrum Methodology: Scrum is incremental and iterative agile framework that focuses around thirty day sprints and monthly “Scrum Sessions” where the project deliverables are divided into 30 day intervals. Scrum methodology is applicable in specific types of environments where there is a dedicated team (Team members not working on multiple projects) and with paralleled support for the support team (where the time and budget is not heavily regulated or constrained). Rapid Application Development (RAD) Methodology: Rapid applications development requires interactiveutilisationof prototyping and structured techniques to define the requirement of users and design the final system. PRINCE 2: A methodology as well as a de facto standard used by the government of UK, PRINCE 2 is quite different from PMI’s PMBOK (Project Management Body of Knowledge)as PMBOK is a broad selection of good practices and not a methodology. Six Sigma: One of the most popular, data driven process and product improvement methodology, Six Sigma was developed originally by Motorola. The idea behind six sigma was to make processes efficient by eliminating the defects. 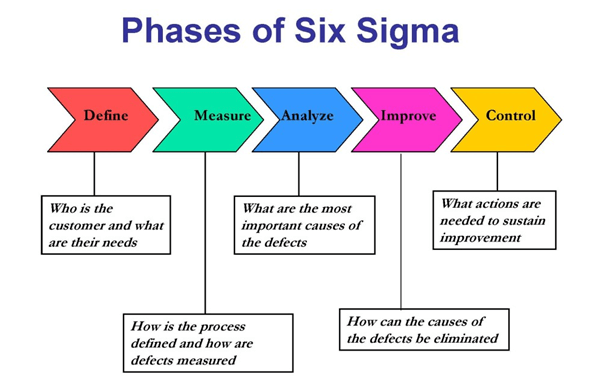 Six Sigma process steps involve define, analyse, measure, control and improve, and when done to Synergise through the institution. In the design phase, record keeping metrics are identified by project leaders. 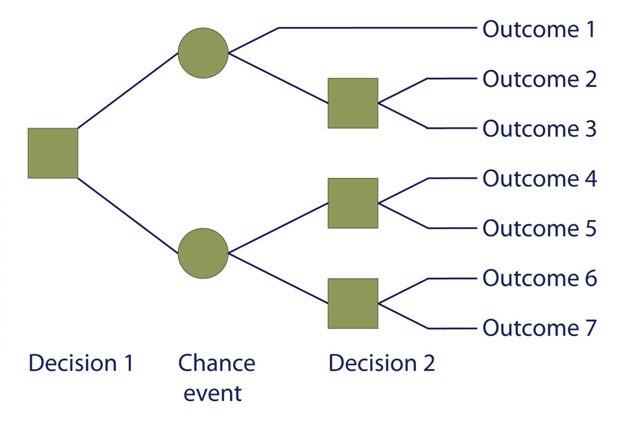 The most common use of outcome mapping is in charitable projects of developing countries that are heavily funded by donors. Outcome Mapping was designed by IDRC (International Development Research centre), which is a grant-making organisation. Aspiring project managers and students studying project management need to be well versed with the different methodologies explained above. If you want to get acquainted with these methodologies in a comprehensive manner you can look at some of the sample Project Management Assignment PDF available at Sample Assignment website. Our ProjectManagement assignment writing services assist students in understanding MS Project Management assignments and help them achieve high distinction in their assignments. Should be oriented towards getting any task in the project done. To equip students with these skills, the universities come up with comprehensive project management help & project management homework assignments. Sample Assignment provides high quality project management assignment help to students at a reasonable price. Our Project Management homework help services are taken care of by highly experienced project management professionals with practical training, thus, their approach to writing project management assignments has a practical and implemental approach. Let’s take a look at some of the career opportunities with project management. Project Coordinator:As a project coordinator, you will get exposure to practical work done by project managers. Project Coordinator is the stepping stone to being project managers. You will have to generate reports and distribute them to the entire project team including the owners and company staff to inform them of the project progress. Project Scheduler: For large projects, a project scheduler is appointed. The job of a project scheduler is to run software, input the information supplied by the project management team and update the files as and when needed. Assistant Project Manager: It’s not necessary that assistant project managers have to directly assist the project managers. As an assistant project manager you are required to manage specific tasks assigned to you. You will have to meet and discuss progress of the project and challenges with the project manager. Project Manager: A project Manager’s role is to run a project or lead a management team. You will be required to delegate task management to assistants. As a project manager, you will be reporting to the owner of the project who can be anyone, from real estate developers to government agencies, depending on the project you have undertaken. Senior Project Manager: Large organisations such as construction and engineering companies often employ a senior project manager. The role of a senior project manager is to approve costs, supervise project managers, coordinating the allocation of resources and deciding on which project to prioritise. The application of Project Management in industries around the world is ever growing. It is one of the fastest growing fields of study and universities all around the world have been focusing on delivering the most comprehensive and practical project management curriculum. However, the assignments student receive to demonstrate their project management skills, are often complex and complicated. Scoring a high distinction in project management assignments is a very tough task. Sample Assignment provides end-to-end project management assignment help. Our team delivers quality project management homework help under the stipulated time of submission, that too without compromising on the quality of the assignment. We have reasonably priced assignment help packages that are made to suit a student’s budget. We know the importance of submitting 100% original and plagiarism free project management assignments. Our quality assurance team runs the assignments through Turintin and send the Turintin report along with the assignments. We provide academic help to students from all over the world. Our project management assignment help Australia has experienced writers based in Australia ready to provide you excellent project management assignment help. Still having doubts? Contact our customer support team to understand more on how we can help you get high distinction on your project management assignments.